Here are some stories that are great to read over the winter. I like my books full of drama and angst, so the following stories have great characters (who tend to suffer a lot! 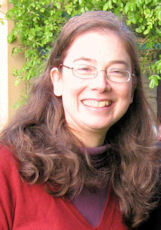 ), complex plots, likeable romances and either a festive or a snow-filled setting. 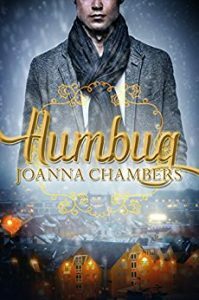 “Humbug” by Joanna Chambers – wonderful novella based on “A Christmas Carol” about a workaholic man who discovers love over Christmas but has to overcome his own flaws before he can embrace it. No ghosts but a real Scrooge of a main character! 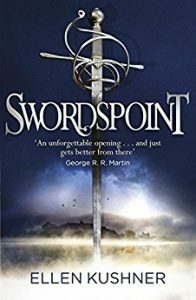 “Swordspoint” by Ellen Kushner – beautifully written novel which combines a gay romance with political intrigue, duelling and a regency-style fantasy setting. When George R. R. Martin says “an unforgettable opening… and just gets better from there” it has to be good. It is set during a snowy winter, with the weather brought to life in memorable descriptions. “Frost Fair” by Erastes – enjoyable novella with likeable characters and a romance between a broke printer and a wealthy aristocrat. It’s set in 1814, with convincing historical details and atmospheric scenes of the Thames freezing over and the fair that took place on it. 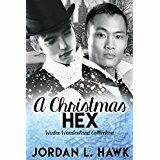 “A Christmas Hex: Winter Wonderland Collection” by Jordan L. Hawk – this is a short winter novella but it fits in lovable characters – a witch and a wolf familiar – and a clever plot. 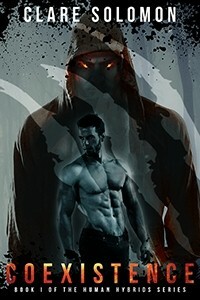 It’s part of the Hexworld universe but can be read as a standalone. “Snowmancer” by Olivia Helling – I got a copy of this novel for free – it was still available on Amazon for free when I just checked – and didn’t have any particular expectations of it, then ended up loving it. 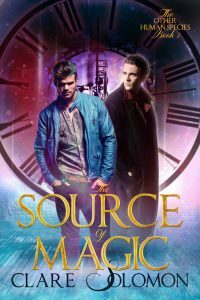 It’s a fantasy set in an icy kingdom with compelling characters, a lot of angst and plot-twists, and a poignant romance. Also a magician who can make creatures out of ice. 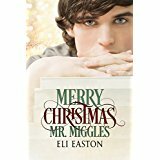 “Merry Chr istmas, Mr Miggles” by Eli Easton – this novel has everything: wonderful characters, humour, mystery, drama and a Christmas romance. Toby works in a library and has a bit of a crush on the head librarian, Mr Miggles, so when Mr Miggles is arrested on a trumped-up charge, Toby is determined to help him.